Losing an important document is frustrating. Searching for said missing document can be even more frustrating. Save time and ensure that you effectively keep papers in check with our Blue Plastic Tuck Flap Envelopes. Even if you have a messy desk, the bright blue shade will catch your attention right away, amidst the white boring colored papers. 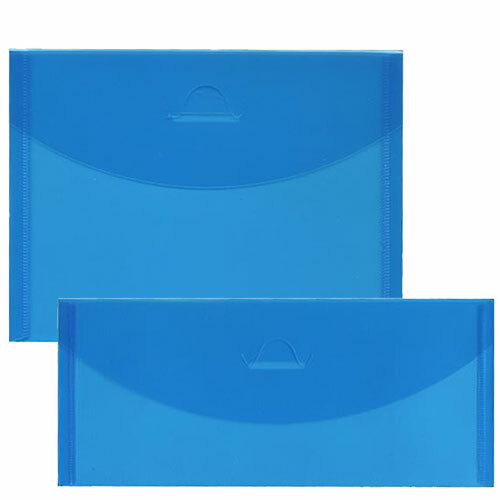 You don't even have to use these Blue Plastic Tuck Flap Envelopes as storage, even though these are great for storing your photographs. You can also used these versatile tuck flap envelopes for your presentations. The color is vibrant but at the same time professional enough for any type of office. 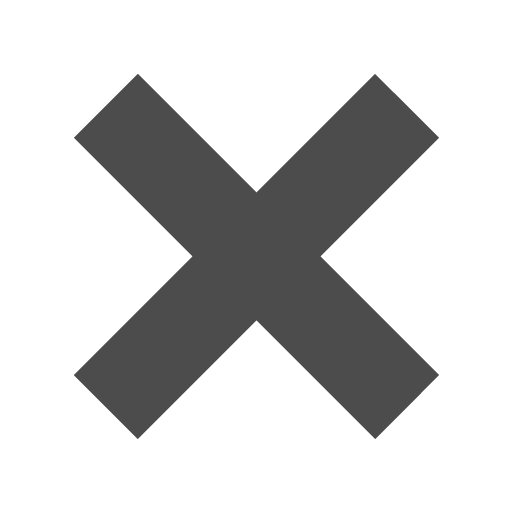 And with the tuck flap closure, you'll easily be able to access your work without having to awkwardly struggle to open your presentation while the boss sits in silence. You're welcome.